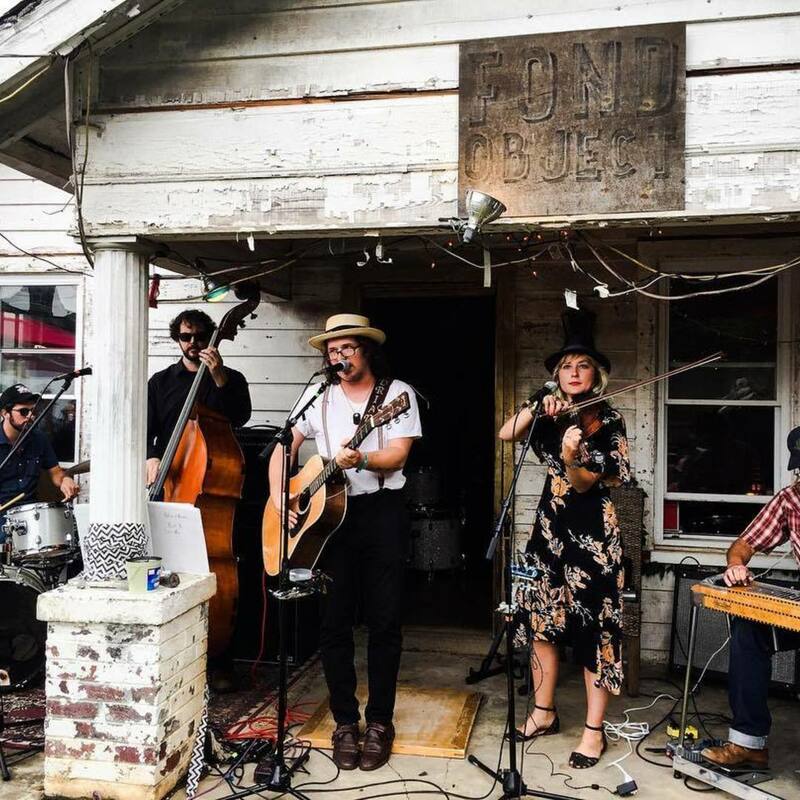 A Nashville duo is making their way to Raleigh's Beer and Banjos night. Check out their unique sound at this installation of Beer and Banjos. "Adrian & Meredith make their long awaited debut at Beer & Banjos! We're delighted to finally get this Nashville duo into the series and the stars finally aligned! Come on out and check their original sound."